Although Prince didn't record it until AFTER Sinead's version became a smash hit (he penned the song), Sinead would have outdone him anyway. It's that good. Personally, I like the Stereophonics version the best. This is really a question of what genre one prefers. Although both did a great job, only Prince can give it the correct interpretation because he wrote it. Only the artist knows what he was thinking when he penned it. I have one major beef with Prince's version. It that little I-IV-V riff he puts at the end of every second line. It's distracting and doesn't belong in such a slow, soulful song. If not for that his version would win hands down with me. 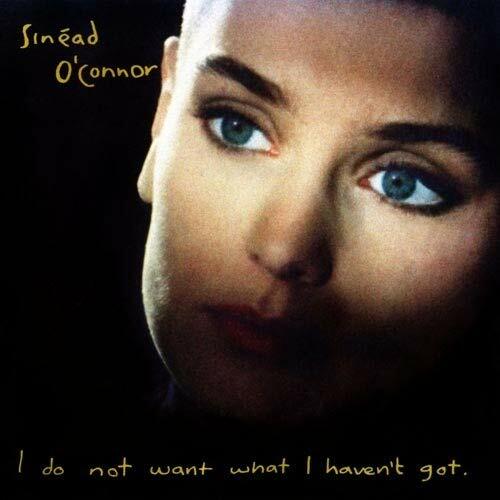 And that's not to say I don't appreciate Sinead's version. It is misleading that you have labeled the covers "Click on the cover for listening" when all it does is directing you to the Amazon with your pay-per-click or referral link. ich vergaß noch zu schreiben, dass ich vor der künstlerischen leistung von prince hohen respekt und hochachtung habe. er ist eine ausnahmeerscheinung in der welt der kunst! Ich sehe hier, dass die Amerikaner wieder nur patreotisch urteilen. Nur, weil Sinead o connor die us hymne für ihr konzert nicht wollte (warum auch, sie ist irin, man hätte die irische hymne spielen sollen ig) sie hat das lied eindeutig besser interpretiert... das zeigt auch das vouting. 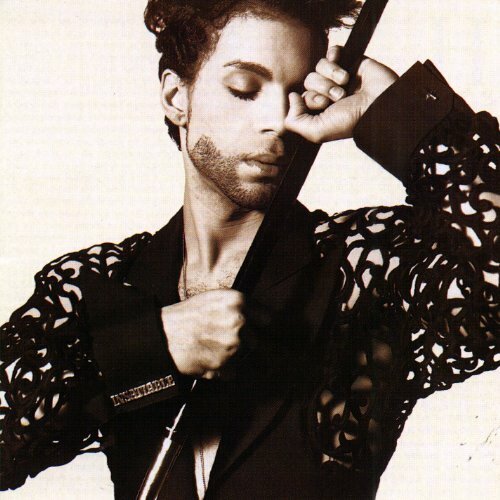 Although Prince is De facto in the art of music, Snead has perfomed this song much way better. It took a genius to write it, a miracle of timing and judgment to cover it, and a world audience to acknowledge that she perfected it. Really no point debating about is pink better than purple!